our hearts just brim with love for these two. crystal + rae are the real deal + our lives are definitely richer for knowing them. 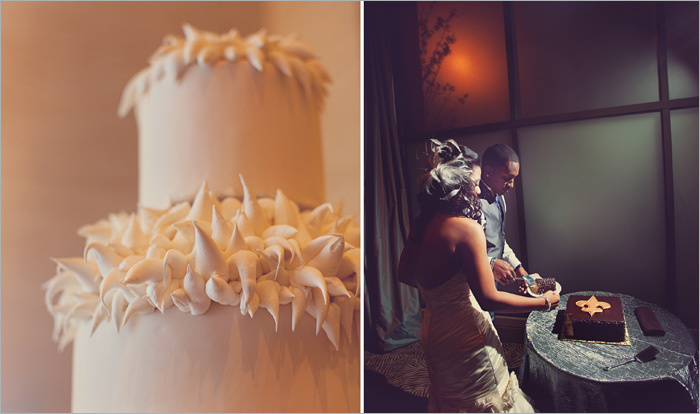 so many fun elements came together to make their march 26th celebration truly personal + exciting for all their guests. including not one but two gorgeous wedding gowns, a dreamy gelato cart, a second line brass band flown in from new orleans(surprise for rae from crystal) + the smilebooth! congrats again crystal + rae! we thank you both so much for being such a dream to work with the entire journey! a big thanks to adam + andy. also, it was so lovely to get to team up with gail + hester of wedding soiree.